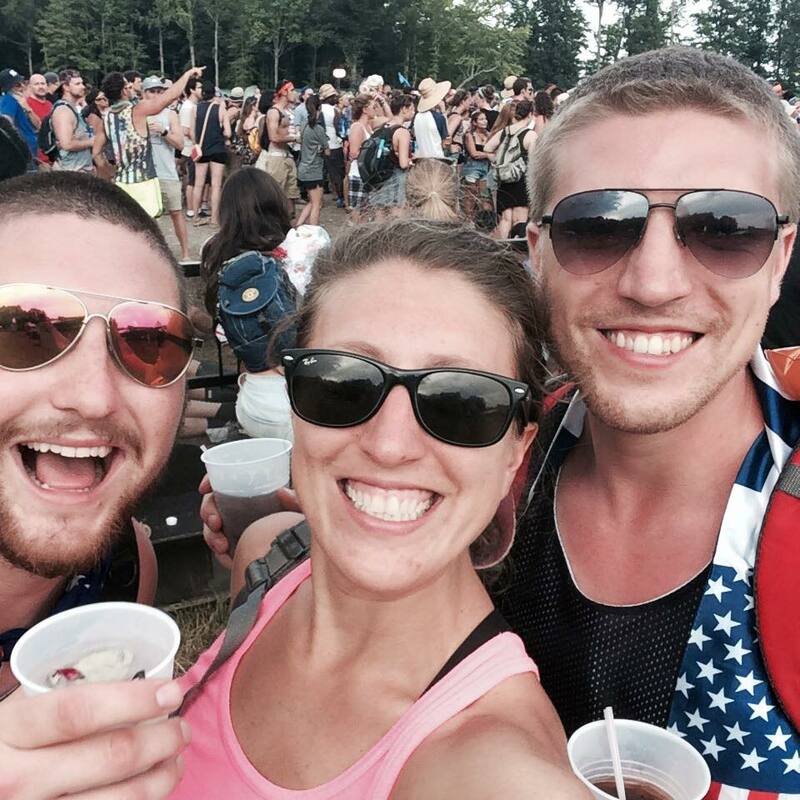 Firefly Music Festival 2015 Recap — Twila & Co.
Last year as part of our Last Adventures Bucket List we went to Firefly Music Festival for the first time. By random chance, Joe met a friend, Laine, who works for the festival and got us VIP passes for Saturday and Sunday (which was awesome). This year, she was the head of Firefly's Social Media and invited Joe to write a blog about his experience at Firefly and of course we added the festival to this year's bucket list. Well, this past weekend, the festival finally arrived! We traveled to Dover, Delaware to see over 100 bands with 90,000 people over 4 days. Despite some weather issues and the main headliner I wanted to see, Kings of Leon, getting cancelled on Saturday (stupid storm), it was an amazing weekend. FIrefly has only been going on for 4 years now, but you wouldn't know it from the way they handle everything, especially with the emergency this year. The storm that rolled through on Saturday night was pretty bad. We were in cars and tents and it was thundering, lightning and pouring down rain. They had to cancel the Saturday night shows, which was sad, but we made the most of it and still had an amazing time in our tents. For me, it was also a much needed break from reality. Things have been so crazy and intense these past few weeks that it was really nice to be cut off from the real world with no access to email or Facebook or Instagram for 5 days. I was able to relax and enjoy myself. I highly recommend disconnecting for a few days this summer and actually BE where you are. I also had the pleasure of designs this year's tank tops with a 'Virginia is for Lover's' theme which turned out AMAZING. I am in love with these tanks. If you've ever thought about going to a music festival but were on the fence, I HIGHLY recommend it. It is a fantastic experience and such a great venue to spend time with friends. I already cannot wait to go back next year.